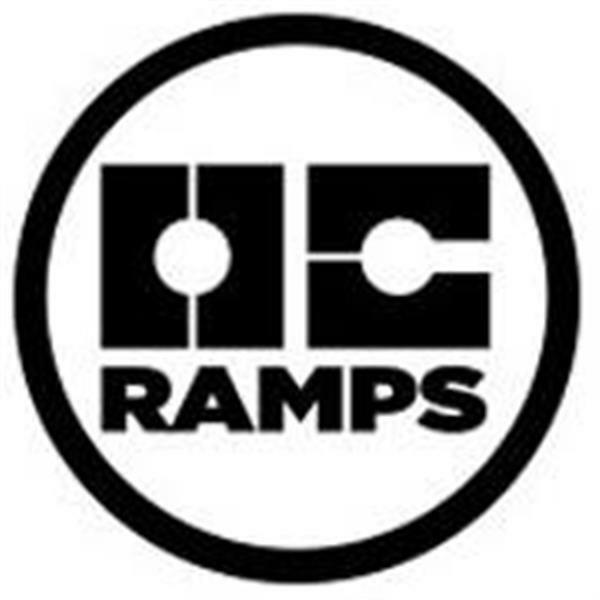 Company info: OC Ramps Inc. is a family owned business that puts the consumer first. 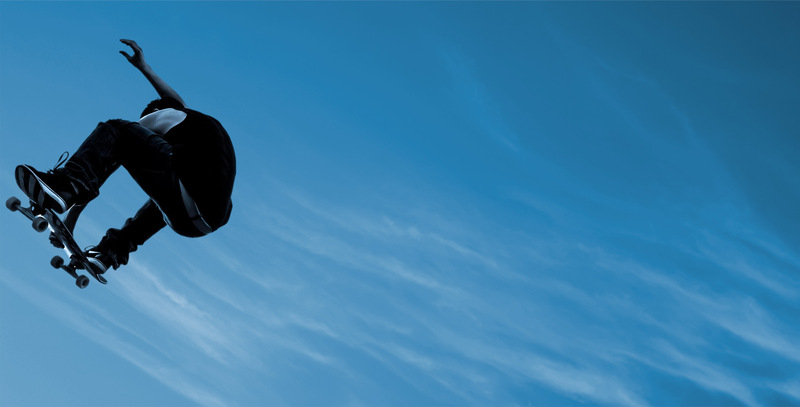 Our mission statement is simple “Provide quality skating equipment at affordable prices”. 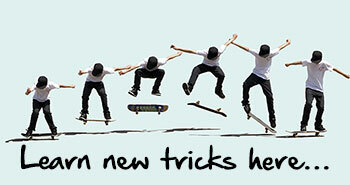 We want everyone who skates to be able to afford an OC Ramp, no matter where they live or where they come from. 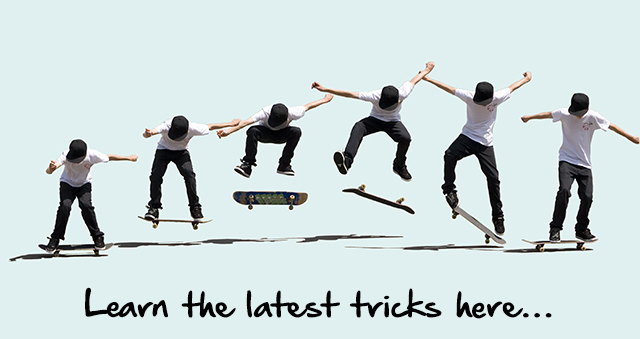 Providing skaters with ramps that let them practice the sport they love, is what we love. Wanna become a local admin for OC Ramps?